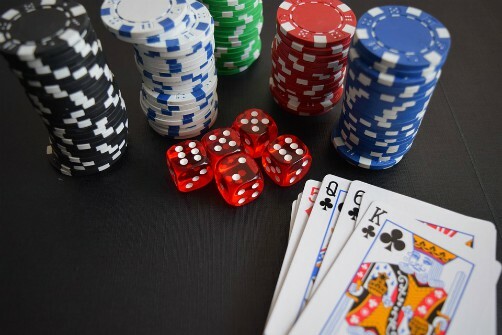 Casinos were prohibited in Bolivia until 2002 when the government decided to allow a group of foreign investors to build a casino based primarily on bingo, in both its traditional and electronic formats, to complement the national lottery. Although the lottery has been around for decades, as have hundreds of small arcades, this is the first time the Bolivian government has awarded this type of casino concession. The company, Lotex S.A., built a casino in Santa Cruz called Bingo Bahití (which means “fortune” in Egyptian). It has generated over 400 jobs and invested over $15 million dollars in Bolivia so far. The company pays the government 15% of its income in royalties, which has added several million dollars to the national coffers over the past four years. It has since built several other gaming facilities in Santa Cruz. It is luxurious and seats up to 2000 players at a time. It also has a bar and restaurant that seats 350, a VIP room that also contains bingo machines, and an outdoor grill and seating area, all with Egyptian décor. It has over 100 machines and seats about 700 players at a time for tradition table bingo. Live music, fashion shows and other events also take place here. Lotex has plans to build throughout the country. They’ve already built in La Paz, Cochabamba, Sucre, Trinidad, and Tarija. You must be 18 to enter. JUEGOS DE LOTERIA LOTEX S.A.
A new smaller casino was inaugurated in June 2008 inside the Casablanca Hotel called the Golden Horse. It's a small but luxurious gaming room in a very nice hotel. Cine Center is the largest movie theater complex in Santa Cruz. Inside you’ll find arcade games, restaurants, and stores.